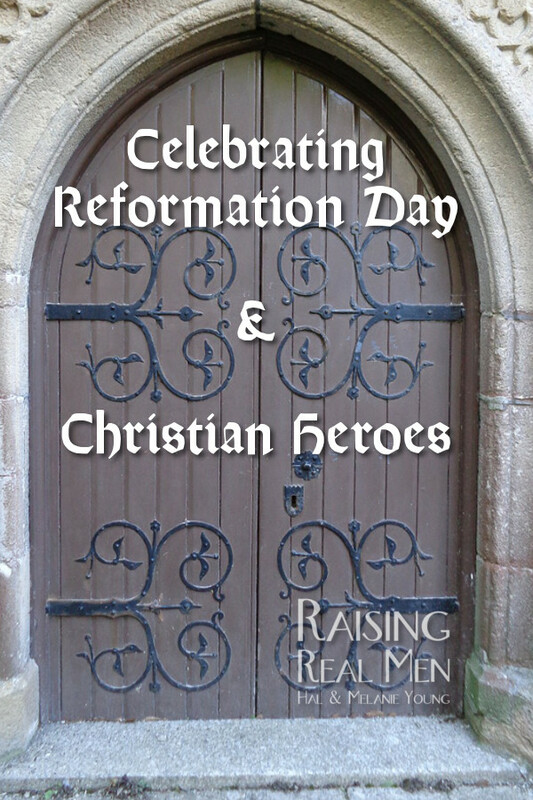 Q: So what is Reformation Day and why do you celebrate it? 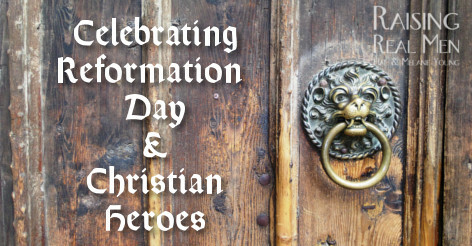 We were delighted to find out that Christians have been celebrating Reformation Day as a holiday since at least 1567! As parents of six boys, we’ve loved having a holiday to remember a true Christian hero — a man who faced death and by that, opened the door for many to find life! As a law student walking through the woods, young Martin Luther was alarmed by the onset of a large thunderstorm around him. Taking a bolt of lightning as a warning from God, he left his university and became a monk in the Augustinian order, but he did not find the peace he sought in that service. His restless search for peace with God led him to a doctorate in theology, then a professorship with the tiny University of Wittenberg in German Saxony. It was there, in his study of the Bible, that he was struck with the truth, “The just shall live by faith.” (Romans 1:17) He realized that all his works could not save him. Only what Christ did on the cross could pay the price for his sins! 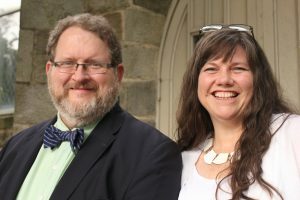 Luther became very concerned about certain abuses in the medieval Catholic Church, and the young theologian decided to challenge other scholars to debate a number of the practices he questioned. On October 31, 1517, he nailed the notice to the door of the university church, a common practice since the broad heavy doors were routinely used as bulletin boards. He chose that date, the Eve of All Saints’ Day (“All Hallows’ Eve”), to post his challenge because the next day a church festival would attract many of the scholars he wanted to discuss these things with. Thanks to the fairly recent spread of the printing press, “The 95 Theses” (Luther’s list of debate propositions) quickly spread across Germany and then Europe, lighting a firestorm of controversy. Luther, thinking to provoke debate among academic scholars, incidentally drew the wrath of Pope Leo X and the Holy Roman Emperor Charles V as well! 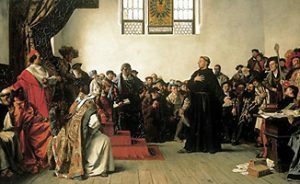 The Emperor called him before the Imperial Diet at the town of Worms* and challenged Luther to withdraw his proposals and repudiate his writings. 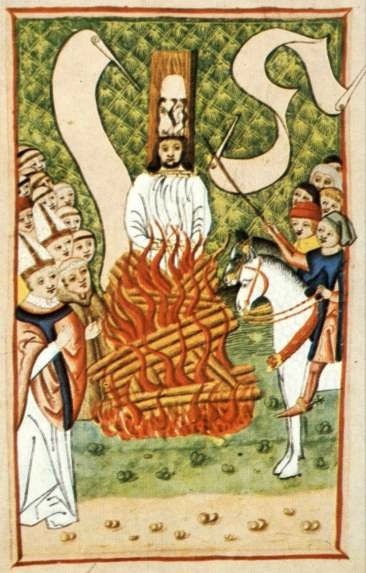 Everyone couldn’t help but think of the Czech reformer, Jan Hus, who had made many of the same propositions decades earlier — and was burned at the stake! Since then Your Majesty and your lordships desire a simple reply, I will answer without horns and without teeth. Unless I am convinced by Scripture and plain reason–I do not accept the authority of popes and councils, for they have contradicted each other–my conscience is captive to the Word of God. I cannot and I will not recant anything, for to go against conscience is neither right nor safe. Here I stand. I cannot do otherwise. God help me. Amen. He knew what had happened to others who called for a return to grace and the Scriptures. Nevertheless, Luther stared death in the face and took his stand on the word of God – regardless of Pope or Emperor. …confiscation and loss of body and belongings and all goods, fixed and movable, half of which will go to the Lord, and the other half to the accusers and denouncers. With other punishments as given more fully in the present edict and mandate. This says loss of body! That’s called martyrdom. That’s what he faced. Among other things. What an incredible, gutsy thing to do. It’s one of our favorite events in history. Here at the Youngs’, we love Reformation Day (October 31). 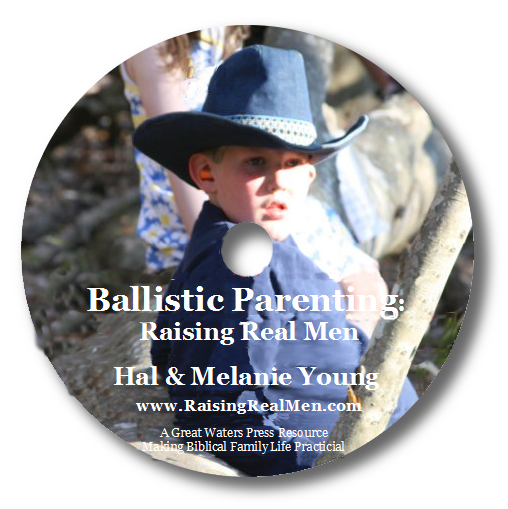 It’s a fantastic time to teach our children about some real heroes, the fathers of our faith. It’s a time to speak about salvation by grace, through faith in the substitutionary death of Jesus Christ. Because Jesus fully embodied both natures, God and man, He was infinite in holiness and had no sins of his own to die for, but voluntarily died to take the punishment due to his people for their sins. They deserved death, but their judge stepped down from the bench to pay the penalty in their place. What a rich, deep truth! On Reformation Day, we eat German or Swiss, often bratwurst or knockwurst, sauerkraut and hot German potato salad, and watch Martin Luther, a terrific B&W movie starring Niall MacGinnis as the reformer. The movie was filmed at the actual location of some events, and they did a great job finding actors who actually looked like Luther, Charles, and Pope Leo. And the scene at Worms is classic! You’ll want to cheer! During breaks we love to sing hymns of the Reformation. 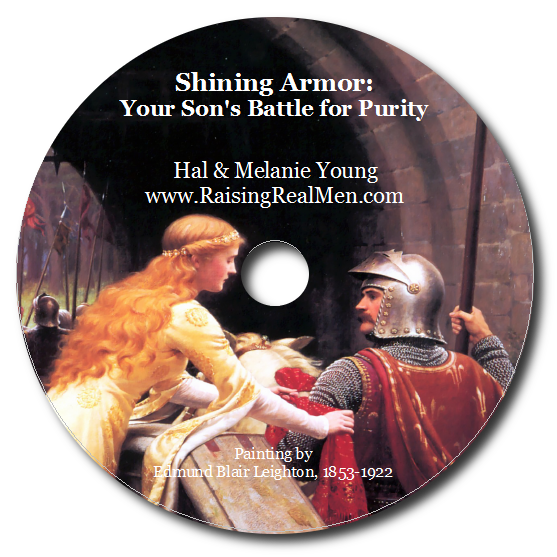 A Mighty Fortress is Our God was written by Martin Luther himself. Now Thank We All Our God, was written by a Lutheran pastor during the Thirty Years War of the Reformation. After a dreadful siege that saw him officiating at 50 funerals a day, this ringing anthem of thanksgiving celebrates the lifting of the siege. Take the time to celebrate the heroes of the faith. 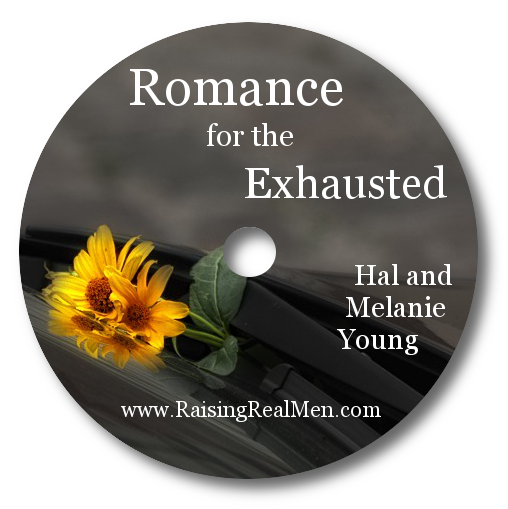 Our guys need those examples! *I’ve always loved thinking about “The Diet of Worms,” but to be fair, it’s pronounced “Vorms” in German. Christmas is coming and we’re planning some fantastic new character-building gifts! Get on our newsletter list to hear about them first and get the best prices!